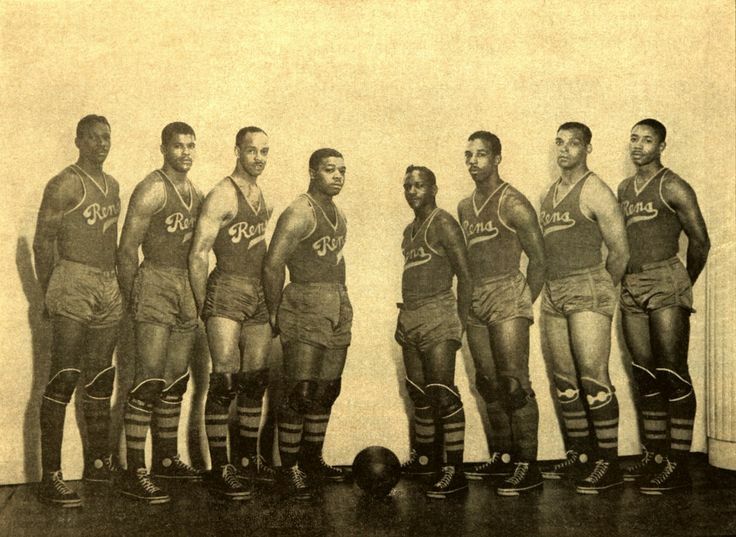 The Dayton Rens played less than one season (1948-1949). 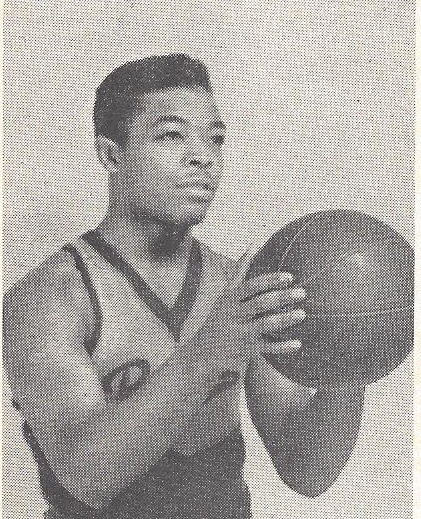 The team replaced the Detroit Vagabond Kings, a squad from Detroit, Michigan. 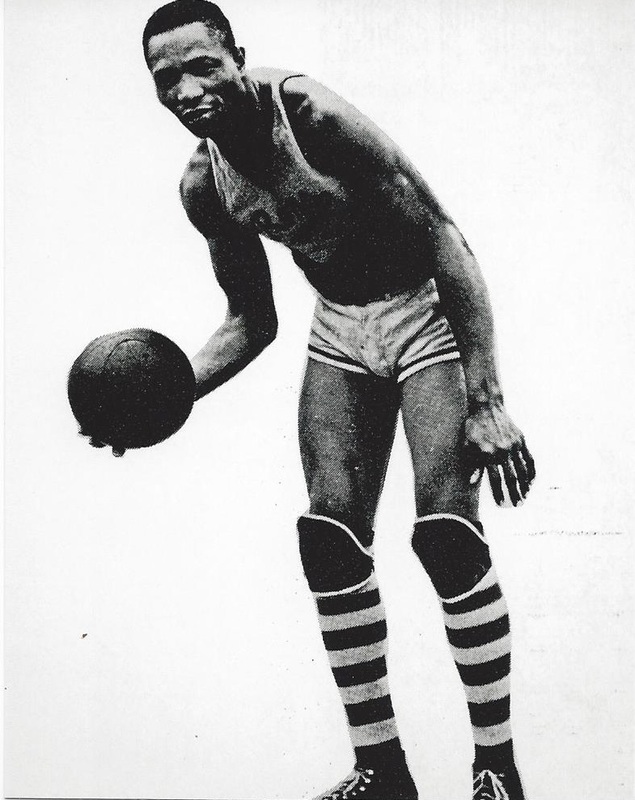 The Vagabond Kings disbanded on December 17, 1948. 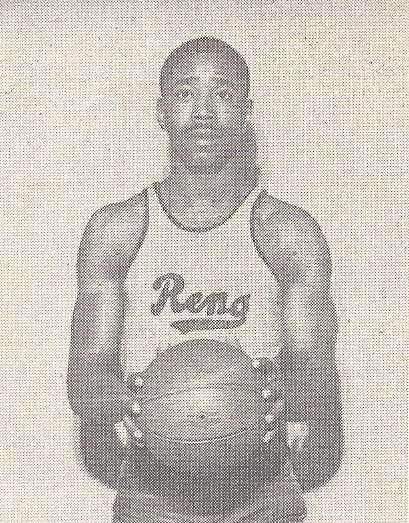 The Rens finished last in the the National Basketball League’s Eastern Division. 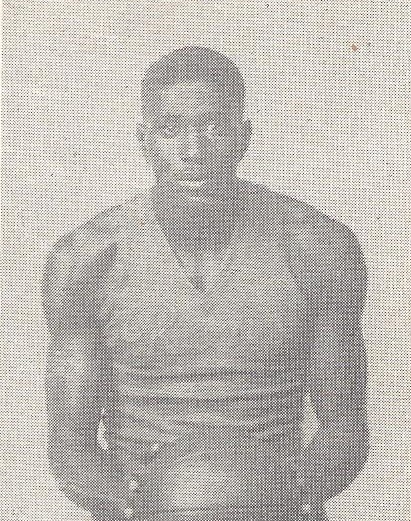 The Vagabond Kings/Rens won sixteen and lost forty-three games. 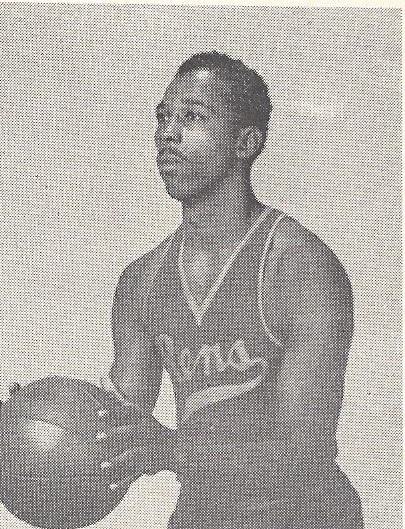 Due to the termination of the National Basketball League, the Dayton Rens disbanded at the end of the season. 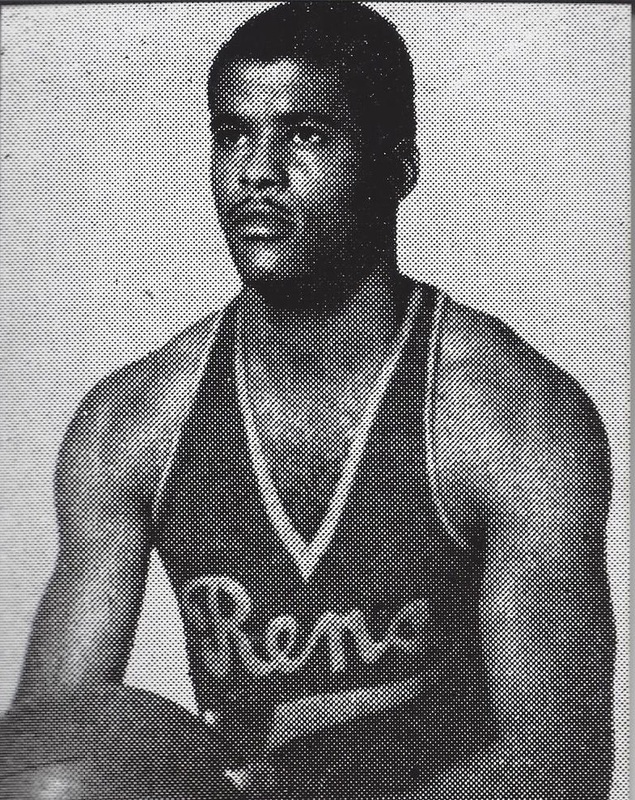 The Rens were the first team to be made up primarily of African American players, predating Jacky Robinson's MLB debut by nearly a year. 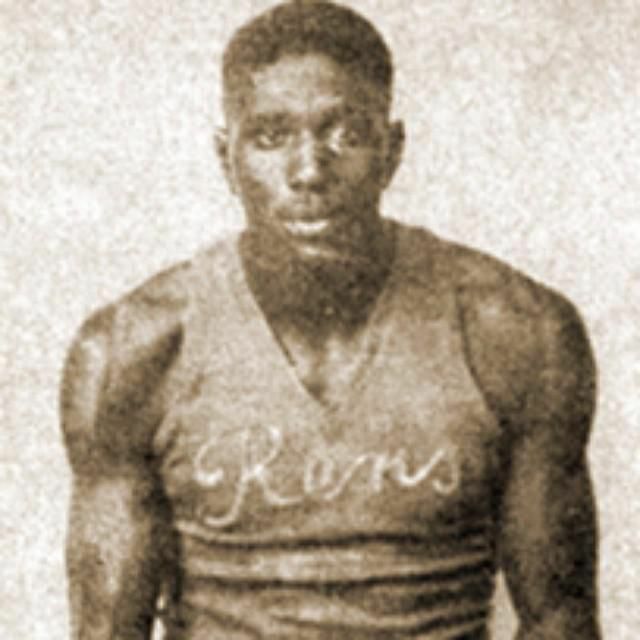 Some basketball historians have theorized that the reason the NBA counted the BAA history and not the NBL history as its own, despite the two leagues merging, is because of the Rens and their black players. 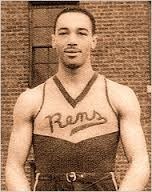 The Rens began life as the New York Renaissance, but the name was shortened to Rens, in 1923 as a barnstorming team. 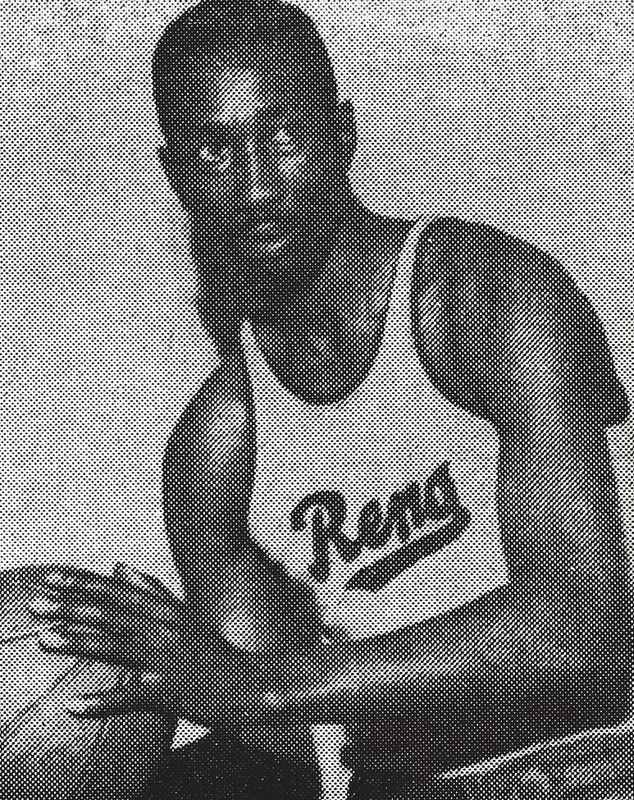 The Rens were unique in that they were mostly comprised of African American players in an era where segregation was the norm. 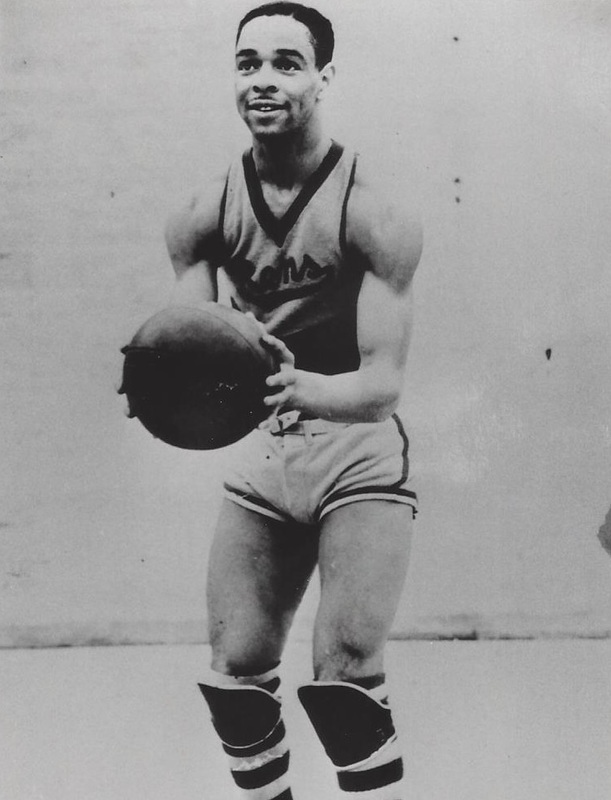 When they were not barnstorming the Rens often found themselves playing in established basketball leagues such as the Midwest Basketball League, The East Coast Basketball League and the National Basketball League.